Is there a better alternative to Kaptain Brawe - Episode II? Is Kaptain Brawe - Episode II really the best app in Adventure category? Will Kaptain Brawe - Episode II work good on macOS 10.13.4? Kaptain Brawe - Episode II...Team up with Kaptain Brawe for a brand new adventure in Episode 2! Journey to space and save the day as a Space Police Officer! Battle wicked Space Pirates and protect the innocent as you journey across the galaxy solving mysteries and completing incredible quests. 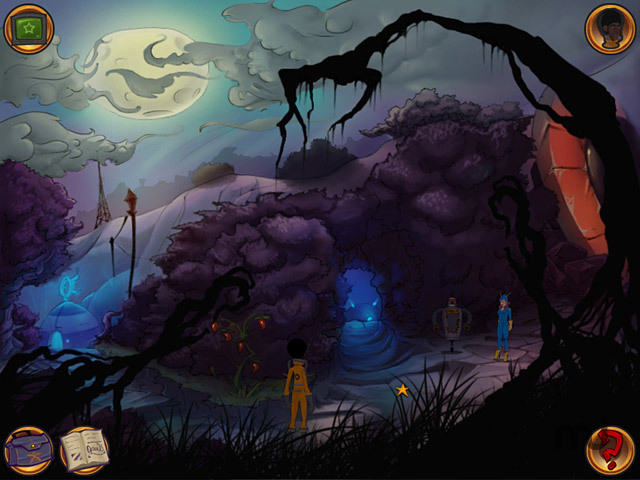 Dive into this awesome Adventure game and become the hero of a beautiful hand-drawn world! Play Kaptain Brawe - Episode I.
Kaptain Brawe - Episode II needs a review. Be the first to review this app and get the discussion started! Kaptain Brawe - Episode II needs a rating. Be the first to rate this app and get the discussion started!